On Bull Season 1 Episode 23, J.P. Nunelly must convince Bull and the TAC team to work on a case involving a dangerous drug cartel on the season finale. 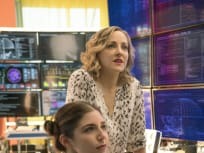 On Bull Season 1 Episode 22, Bull and Nunnelly clash during a case of a computer cloud company that is battling the F.B.I. to retain privacy over their clients. 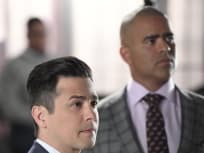 "How to Dodge a Bullet"
On Bull Season 1 Episode 21, Eliza Dushku guest stars as a top criminal attorney with whom Bull makes a deal to defend Benny who goes to trial for misconduct. On Bull Season 1 Episode 20, Chunk goes undercover at a cult-like learning center in order to defend a client accused of murdering his father. 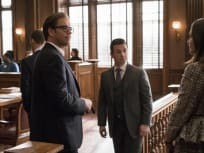 On Bull Season 1 Episode 19, Bull helps defend a theatrical and high-powered attorney on trial for his fiancée's murder by letting him defend himself in court. 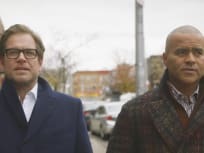 On Bull Season 1 Episode 18, when Chunk's fashion mentor is killed on the runway, Chunk is upset when Bull appears to help the prime suspect in the case. 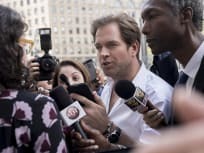 On Bull Season 1 Episode 17, Bull risks losing his company when he fronts the money for thousands of people bring a class action suit against a corrupt bank. 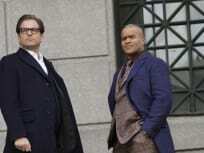 On Bull Season 1 Episode 16, when a parachute jump ends in the death of a governor, Bull and Liberty find themselves on opposing sides in court. 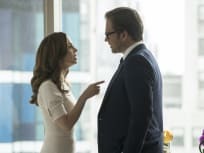 On Bull Season 1 Episode 15, Bull goes up against a billionaire sociopath who caused the death of 15 people and hires Diana Lindsay to defend him. 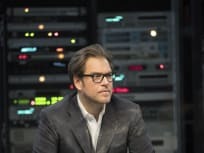 On Bull Season 1 Episode 14, Marissa forces the office to work without its usual technologically in order to avoid the government being able to hack their case. 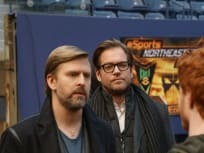 On Bull Season 1 Episode 13, the team tries to prove their client, a professional gamer, is a compulsive winner who is incapable of losing on purpose. 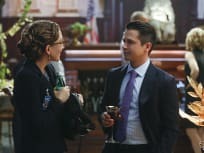 On Bull Season 1 Episode 12, a woman whose husband Danny helped put in prison, takes the team hostage to force Bull to prove the man's innocence. 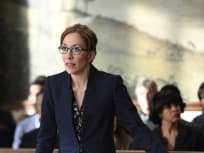 On Bull Season 1 Episode 11, Liberty Davis asks Bull and his team to take on a civil suit involving a teacher who had a sexual relationship with a teen. 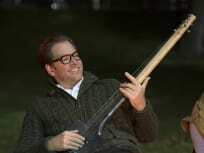 On Bull Season 1 Episode 10, Dr. Bull and his team realizes that a CEO of a company accused of killing an employee with a self driving car is keeping a secret. On Bull Season 1 Episode 9, Dr. Bull must return to his childhood home where he faces his past when he is asked to defend an accused arsonist. On Bull Season 1 Episode 8, Bull came to the defense of his ex-wife when she was in court over a wrongful death lawsuit, but did he succeed? 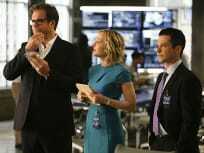 On Bull Season 1 Episode 6, Bull and the team represent Marissa's ex-boyfriend, a brilliant surgeon with a god complex, when he's accused of malpractice. 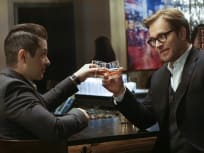 On Bull Season 1 Episode 5, the parents of a murdered socialite try to hire Dr. Bull to help prosecute her fiance for the crime, but Bull defends him instead. 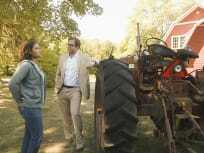 On Bull Season 1 Episode 4, for a new case, Bull and his team visit a small Texas town that was the sight of the only trial loss of Jason Bull's career. 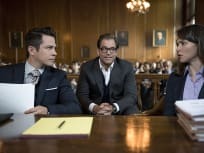 On Bull Season 1 Episode 3, when a star athlete is murdered, the accused faces serious bias from the jury because she once publicly claimed he assaulted her. 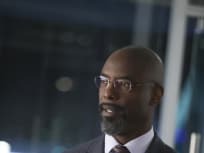 On Bull Season 1 Episode 2, Dr. Bull must figure out a new defense strategy when a female pilot faces gender bias and is accused of negligence in a plane crash. On Bull Season 1 Episode 1, Dr. Jason Bull runs the Trial Analysis Corporation which analyzes juries in order to have their clients found not guilty. Callisto isn't a who. Callisto is a where, geographically situated in west Texas, population 25,000, but in the legal world it's located somewhere between the sixth and seventh circles of Hell.